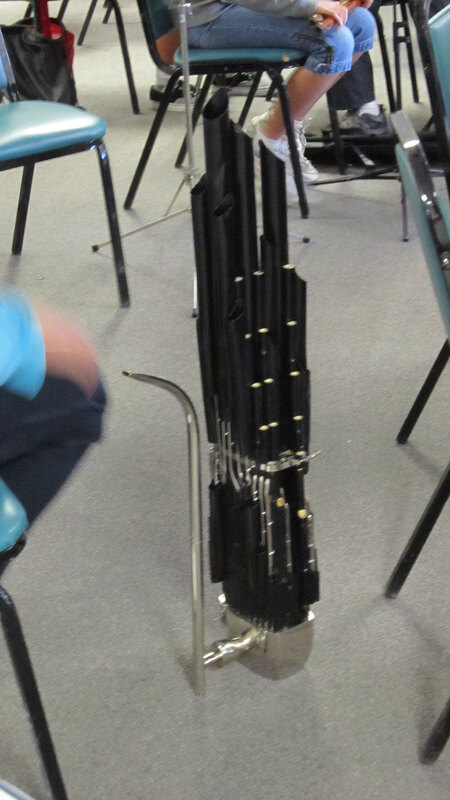 Do you recognize these musical instruments? I have come to realize that one of the most exciting and rewarding aspects about working on a children's book is doing research. Sure, there are plenty of information and images on the internet, but nothing beats seeing (or in my case, hearing) something in person. And I knew I needed to do some serious research for the book I am working on with Shen's Books. Luckily, the California Youth Chinese Symphony was generous enough to allow me to take a peek into their practice space while they rehearsed this past weekend. I am so glad I made the trip to see them! Not only did I get to see actual Chinese muscial instruments up close, but I also witnessed a talented, diverse group of young people dedicated to continuing a musical tradition that is thousands of years old. It was super fun and also very moving. In fact it was the boost of inspiration I needed to start sketching out ideas! 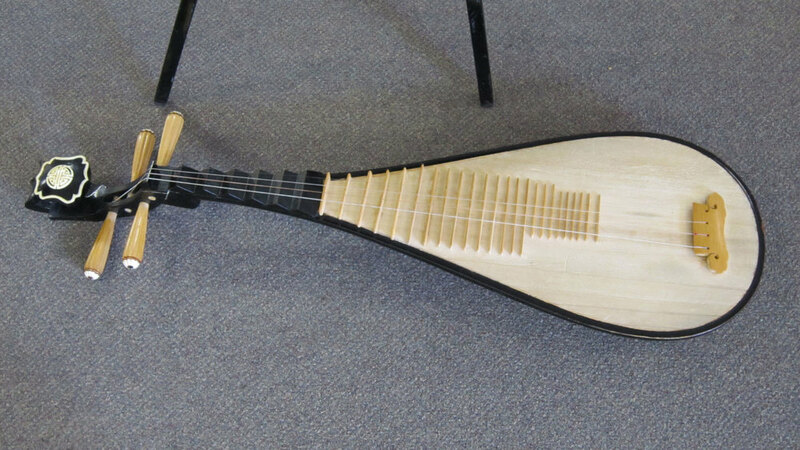 Below are a few instruments that are featured in Chinese music. To get an idea of what each sounds like, visit the Calfornia Youth Chinese Symphony website. Or better yet, catch them at their next performance!